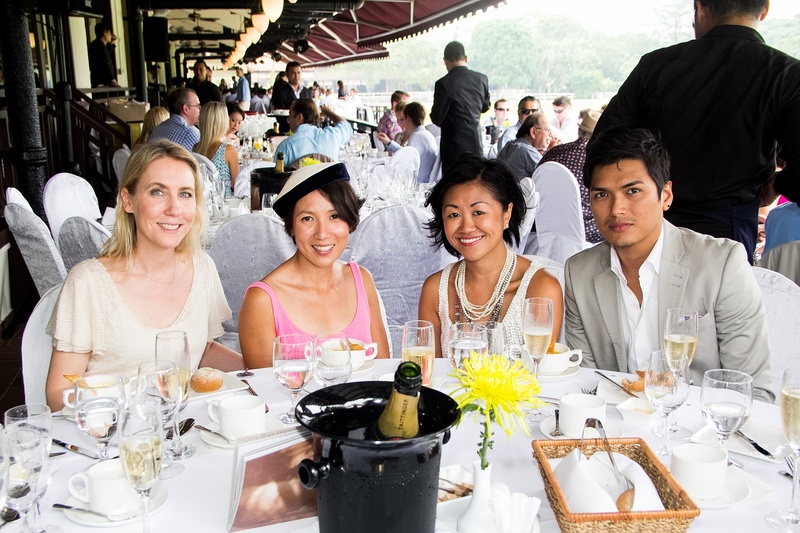 Get ready for ponies, players and pukka chukkas, punctuated by a spot of lunch and afternoon tea – British Polo Day is back in Singapore. 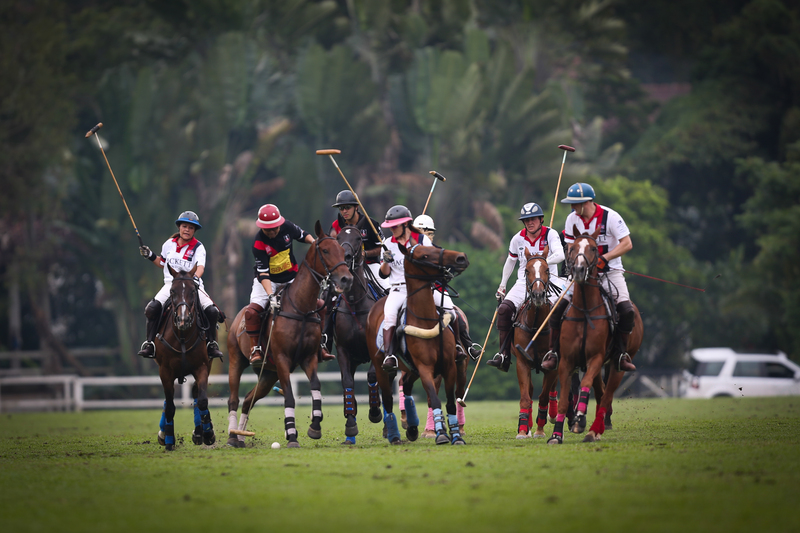 After a year’s hiatus the event returns to the palm tree flanked Singapore Polo Club on Saturday. Chopstix doesn’t want to come across all Pippa Middleton for Vanity Fair and attempt to explain the rules to you. Suffice to say it’s a simply spiffing day (and evening – there’s a fashion show) celebrating British heritage. ← What’s in a (restaurant) name?